In exactly a month, a news post with a header image quite a lot like this one will let you know that the last leg of the StarCraft II WCS finals have started, and you should already be in your computer chair with your player reference tabs and family-size bag of jelly babies open. But today is your chance to alter that timeline a little. Buy an arena ticket this evening and you could be at the Anaheim Convention Center in California on November 7 and 8, cheering on the oblivious pros sat in their tiny, noise-cancelled booths. 1000 tickets will go on sale via Eventbrite today, Tuesday October 7, at 11am PT / 7pm BST. They’ll cost $25, plus a $2.37 service fee, and can be bought six at a time. These are “special” Arena-only tickets, which grant access to the Loge and Terrace balcony sections of the Anaheim Convention Center venue. What you won’t have access to is the entirety of BlizzCon going on around the WCS finals over the course of those two days. But full tickets have long since sold out. The best remaining option for those of you looking at the wider show is a $39.99 BlizzCon 2014 virtual ticket, which opens up HD streams of panels, matches and announcements over the November weekend. 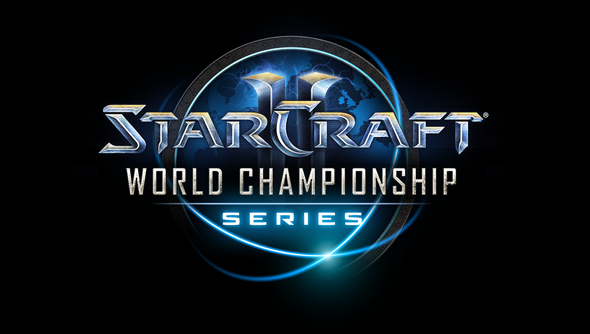 The first leg of the WCS finals will kick off a week earlier at the World Championship Opening Weekend. All of the tournament’s round of 16 matches will be decided there on Saturday, November 1, and be available to watch on the StarCraft Twitch channel. Think this is something you might do? There are flights to consider too, of course.